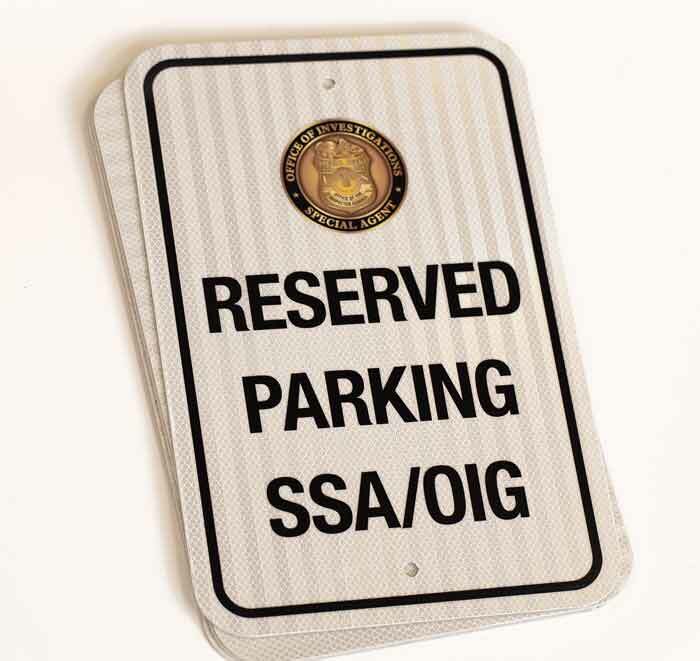 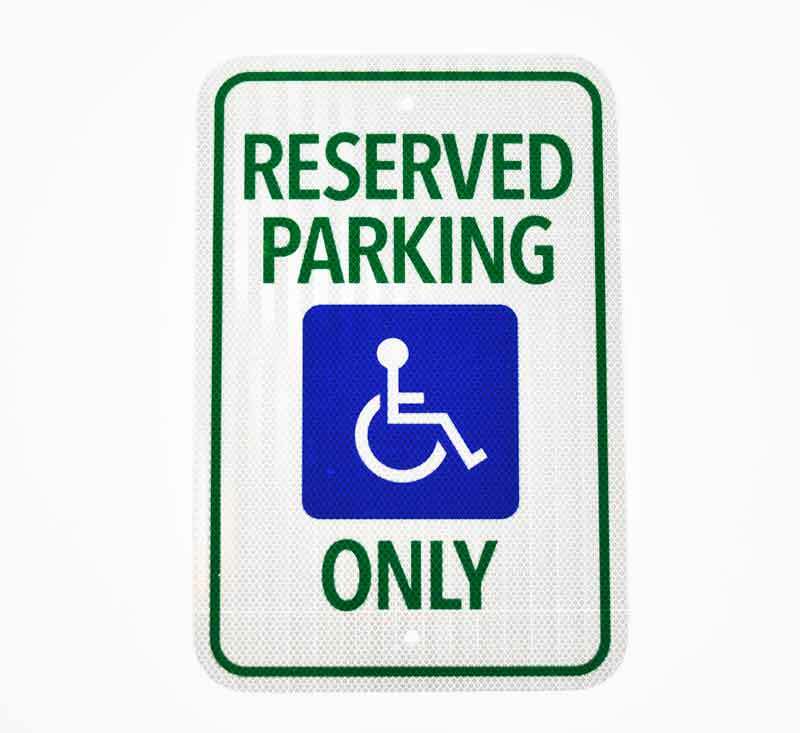 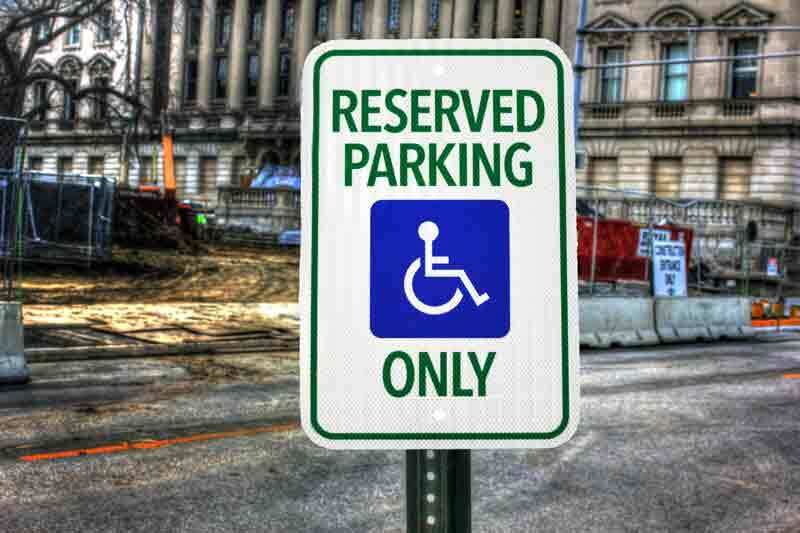 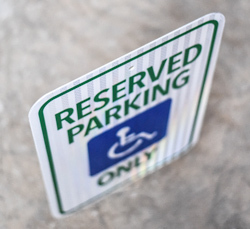 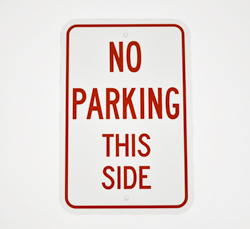 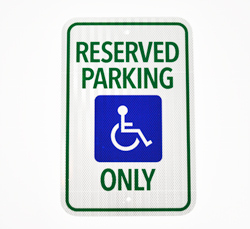 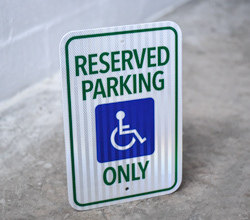 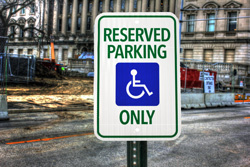 Reflective aluminum parking signs can be customized to include any details you require. 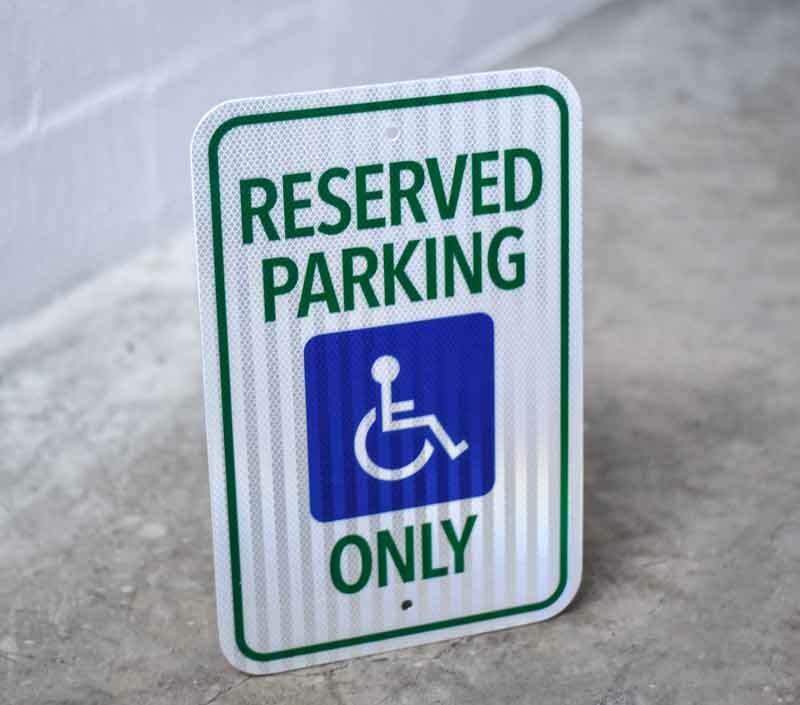 These white, high prismatic outdoor metal signs are 18"H x 12"W and include outdoor durable 3M vinyl lettering and designs. 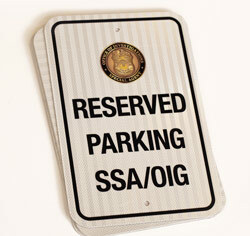 Personalize with any text you need and send us your company logo or custom design to include for no extra cost! 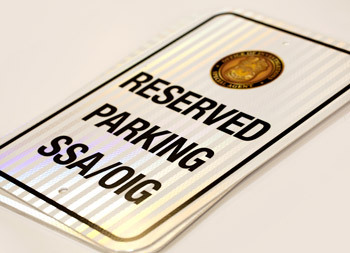 Customize high intensity reflective parking signs for your company lot: no parking signs, loading zone signs, and no parking in driveway signs to post near the doors to your building; reserved signs for parking permits only or employees of the month; handicapped parking signs; visitor parking signs; or any custom reflective road signs you may need. 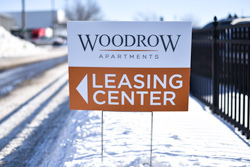 These engineer grade, reflective parking signs are rust resistant, light weight, and include pre-drilled holes at top and bottom of sign for easy mounting to posts, walls, fences and more.